Christmas sessions and ideas for your group. 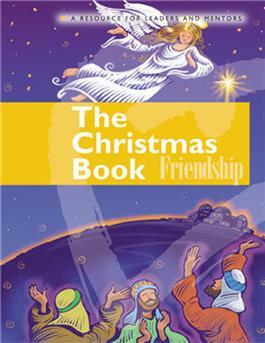 This resource book contains two session plans—one based on the Christmas story in Luke and one on the story of the wise men—plus a collection of songs, dramas, ideas for worship, craft activities, service projects, patterns, and other resources for the Advent season. All the materials can be photocopied, so you'll only need one book for the group leader.